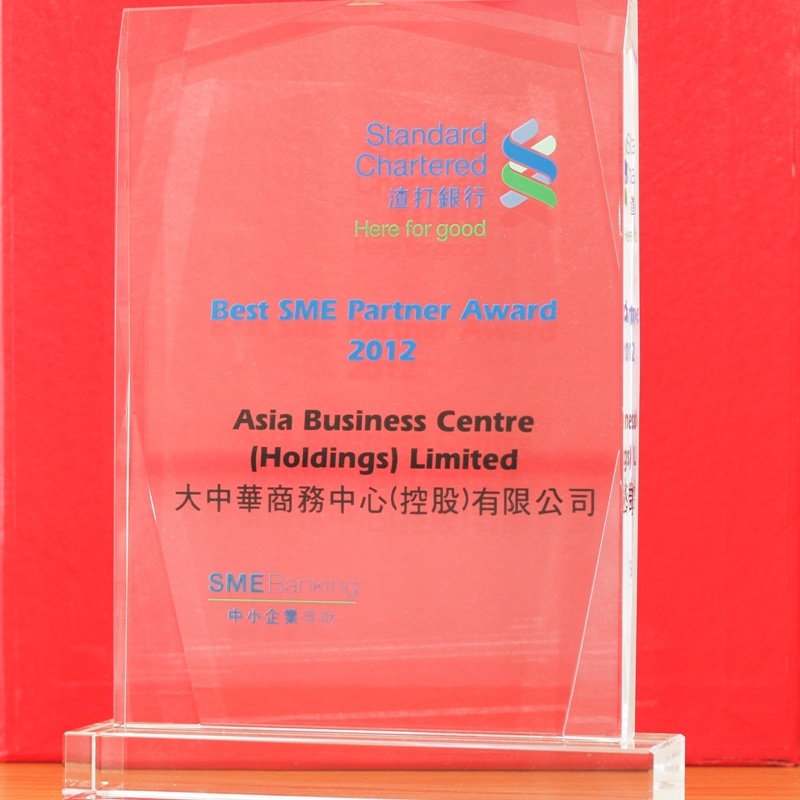 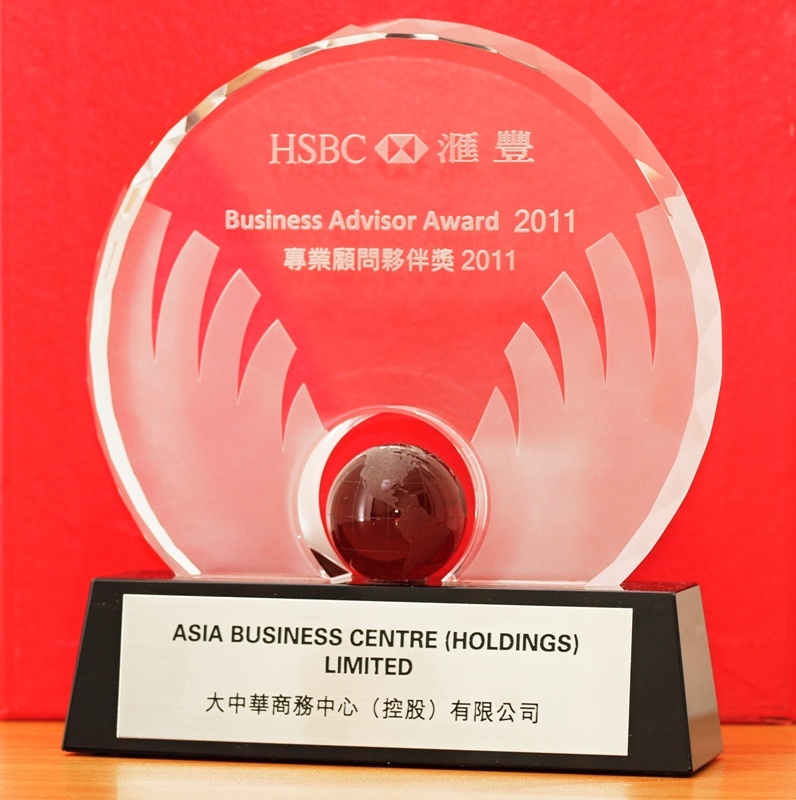 Asia Business Centre (asiabc.com.hk) offers full range of intermediate services to connect with various Hong Kong financial institutions to help Hong Kong statups and small-to-medium enterprise to access to reliable and cost effective financial products. 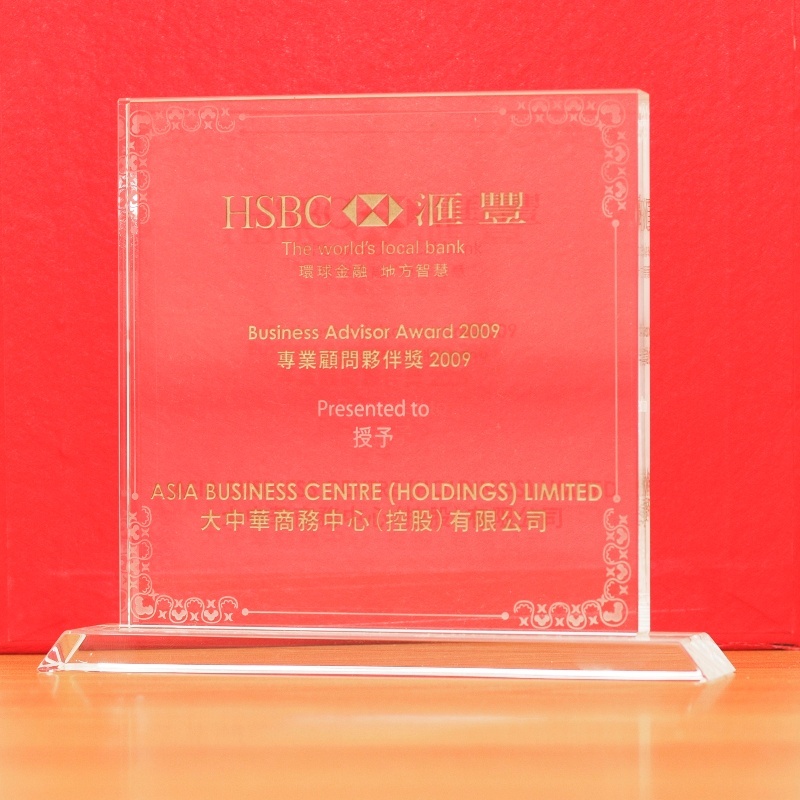 Due to professionalism of corporation finance, finance consultant shall have extensive corporate finance experience, comprehensive finance channels, full knowledge of capital market, and high capability of professional planning. 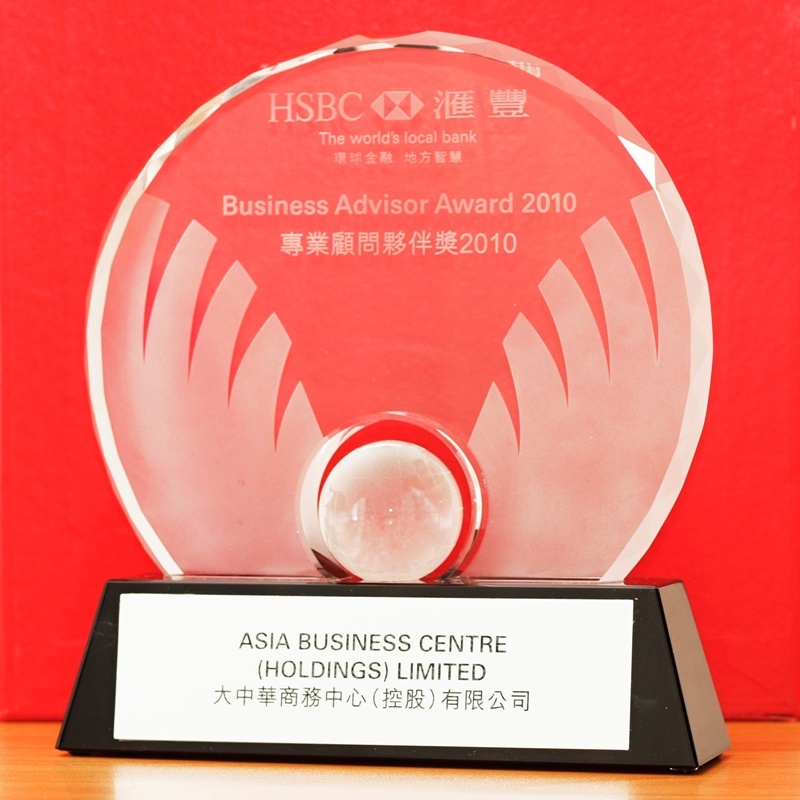 Asia Business Centre has the experience of helping enterprises to finance successfully, so we can provide efficient professional service to assist corporate finance. 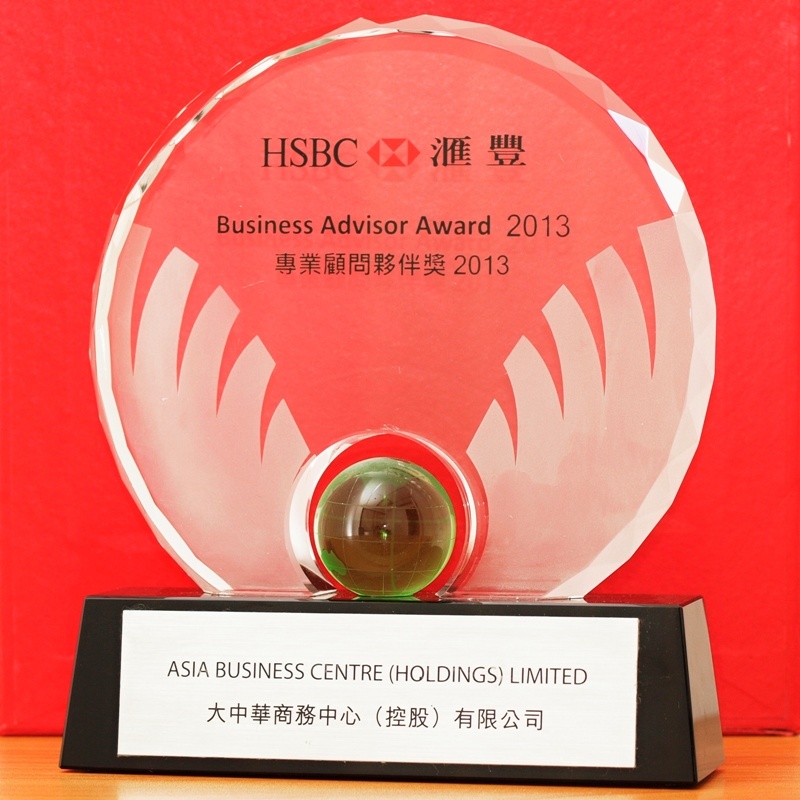 With extensive network of Hong Kong financial institutes, Asia Business Centre enables oversea clients to access best-cost loans, insurance and financial products in Hong Kong.